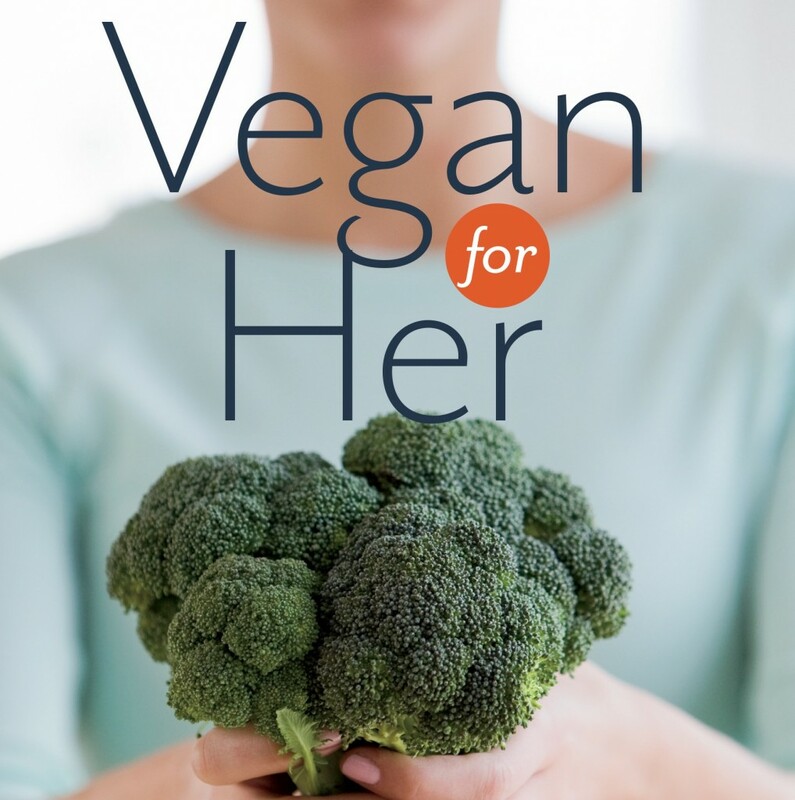 A new hobby of mine is to read books on nutrition and one of the books that I am very impressed by is the new one “Vegan for Her” by Virginia Messina along with J.L. Fields. In fact this is my first book review ever; thank you Celeste for suggesting that I could write a review on it . It did not occur to me earlier. I got this book from the library and will have to return it today, but I may buy my own copy sometime soon. It is a very well written book, clearly addressing the most important concerns that one might have about plant-based diet and lifestyle. 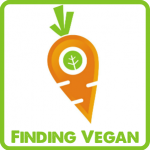 It provides valuable information for all women, not just those who want to embrace veganism. 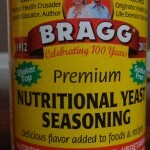 It highlights the importance of eating predominantly whole grains, legumes, healthy fats and the power of supplements. There is information for enhancing fertility, special nutritional needs of pregnant and breast-feeding mothers and the vegan athlete. Topics such as nutritional needs of women to avoid heart disease, preventing breast cancer, building strong bones are addressed well, with research studies citing the original scientific source. I really liked the section “Health and happiness beyond the scale” which tells women to ditch weight-loss diets, and how to eat healthy and enjoy it too. 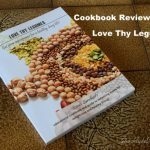 It contains some recipes at the end of the book that I have not tried yet, but there is a good variety, with whole foods and innovative combinations. There is a section on managing pain and disorders that are more prevalent in women such as rheumatoid arthritis and fibromyalgia. One topic that has not been addressed is thyroid disorder which also has a greater incidence in women over men. But maybe research on that connecting vegan diet is not abundant or conclusive? I’m not sure. good review..cant wait to read it! thanks Celeste, I’m glad you like it! that’s true. thanks for visiting!